Quebec philanthropist learned service at her Kiwanian father’s side. Ten years ago, a young girl in Afghanistan was sold to a warlord by her own father for CA$750. Only a few years earlier, a young girl in Canada served at her father’s side at Kiwanis service projects. In 2016, that woman, Wanda Bedard, helps young girls everywhere determine their own futures. After reading an article about the girl in Afghanistan, Bedard and a group of eight women formed a foundation called 60 Million Girls. Since 2006, the Montréal, Quebec-based foundation has donated more than CA$2.1 million to support educational programs in communities where young girls are marginalized and forgotten, including Zambia, Kenya, Afghanistan, Honduras, Zimbabwe, Indonesia, Ethiopia and Nicaragua. One of the many supporters of 60 Million Girls is the Kiwanis Club of Lakeshore, Montréal. 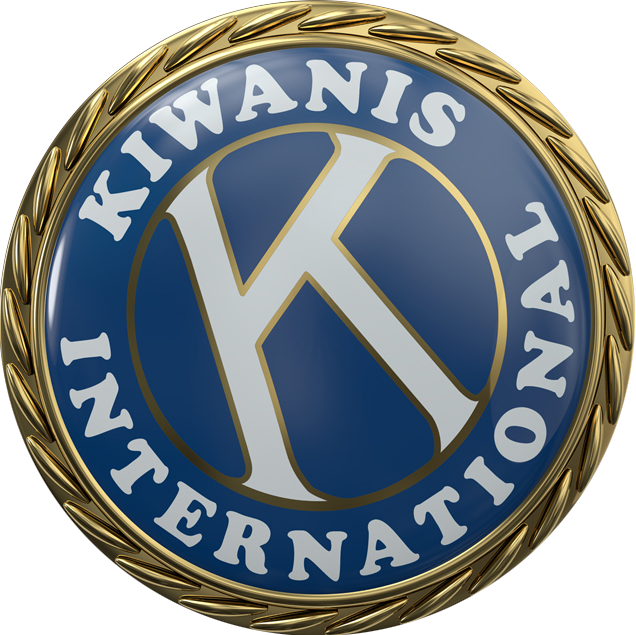 The connection to Kiwanis is not coincidental. Wanda’s father, Peter Bedard, has been a Kiwanian for nearly 60 years. He said his daughter has been helping with Kiwanis projects since she was about 12 years old. Wanda cites her early childhood experiences working with her father on Kiwanis community-service projects as a profound influence on her desire to help others. There are an estimated 124 million children and adolescents around the world who are out of school, according to 60 Million Girls’ website. Wanda and her group of 25 foundation volunteers work to increase educational opportunities for girls. “I realized that through a girl’s education, you can change her life, her family’s life and a community,” she says. This story originally appeared in the April 2016 Kiwanis magazine.